PlayStation 4 and PS Vita action RPG due out March 16 in Japan. Bandai Namco has released the fourth trailer and a second TV spot for Accel World VS. Sword Art Online. 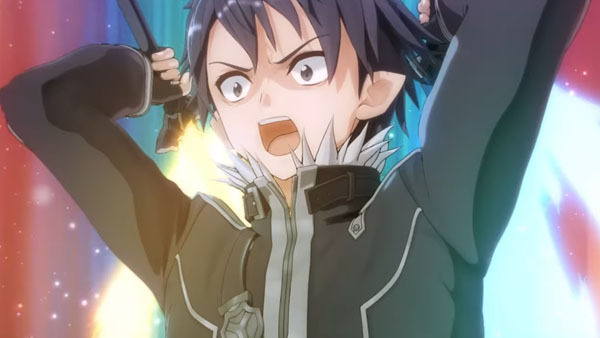 The action RPG sees the worlds of Accel World and Sword Art Online unite on a mission to save Sword Art Online character Yui from the hands of the Personna Babel. A large roster of characters from both series will be playable.